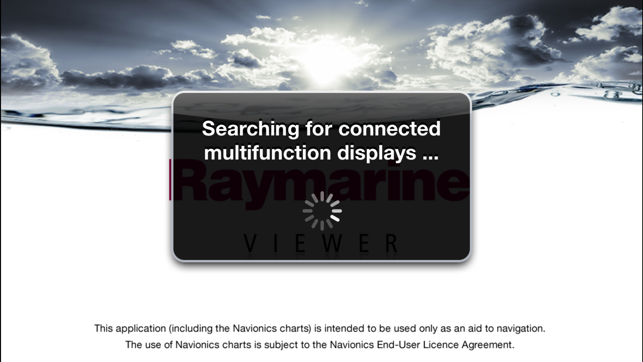 RayView allows you to view your Raymarine e, c, ES and Axiom Multi-Functional Display via your smartphone or tablet. iOS Devices = Best performance achieved on iPhone 4 or better and iPad 2 or better. Multi-Functional Display software requirement – v 3.15 or later. 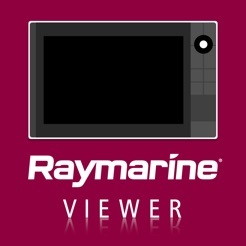 To use this app please upgrade your Raymarine c-Series or e-Series Multi-Functional Display to software version 3.15 or later. 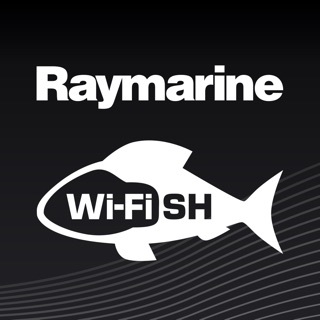 Software upgrades are available for free at www.raymarine.com/support. 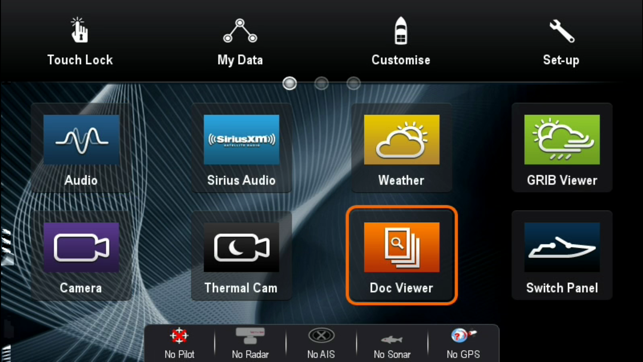 If you enjoy RayView you may also be interested in the RayControl and RayRemote apps. RayControl for tablets provides full touch screen control of your c-Series or e-Series MFD, plus a handy slide out virtual MFD keypad gives you even more control options. 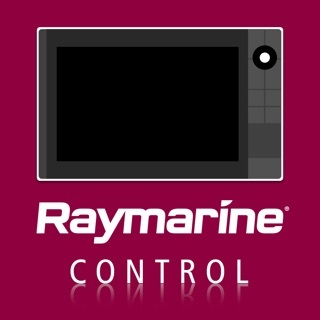 RayRemote for smart phones provides a full screen virtual MFD keypad, transforming your phone into a full function Raymarine MFD remote control. Download the RayView app, and install it on your device. Then connect to your Multi-Functional Display via Wi-Fi (see operators manual for Wi-Fi setup details). When the Wi-Fi connection is established, launch the app. You should now see the same image on your device as on your Multi-Functional Display. Next Gen chart plotter moment! 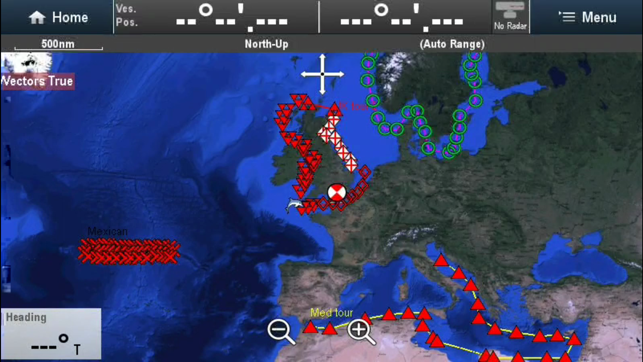 What a surprising feature - being able to stream a Raymarine e series screen live to my phone! I wasn't expecting to see this app on the store or that feature on the new chartplotter. Works over wifi not BT, it works as a screen clone so you can check what's happening up top while you keep warm and dry down below. Works on the iPad too. Amazing. Does exactly what it says it will. The perfect way to have a second screen in your boat without having to buy one. So simple! Does what is says and no more. Works great. Except while your phone or ipad is connected to the e7 you are unable to connect to any data/Internet.